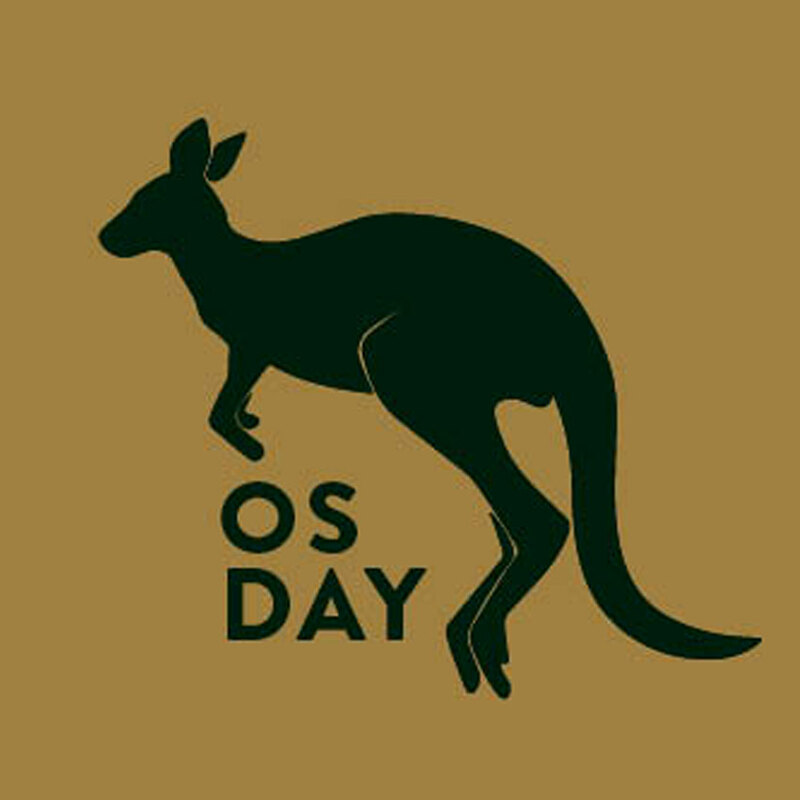 Join us for Os Day celebrations at the Osbourne, Friday 26 January. LIVE Music. DJ’s. Craft Beer. Gourmet Lamb Menu and a chance to WIN a double pass to St Jerome’s Laneway Festival 2018. And what’s a delicious Lamb dish without a cold amber ale to wash it down? Purchase any Coopers Brewery product this Australia Day long weekend to receive an entry form to go in the draw to win a double pass to Laneway Festival Brisbane 2018 on Feb 10, featuring a plethora of hot young acts like Anderson Paak and the Free Nationals, The Internet, Basenji and Odesza. One entry per person per day, see staff in venue for more details. Kick on into the afternoon with LIVE music by Daniel Stoneman from 2pm and DJs till late.